Obtain certifications to enhance the resume as a civil servant, industrial/offshore worker, and emergency professional, or take training to ensure safe performance in your current position. Courses are delivered in engaging practical hands-on experience, and online self-paced study alike. All certification courses are provincial occupational health and safety legislation compliant. 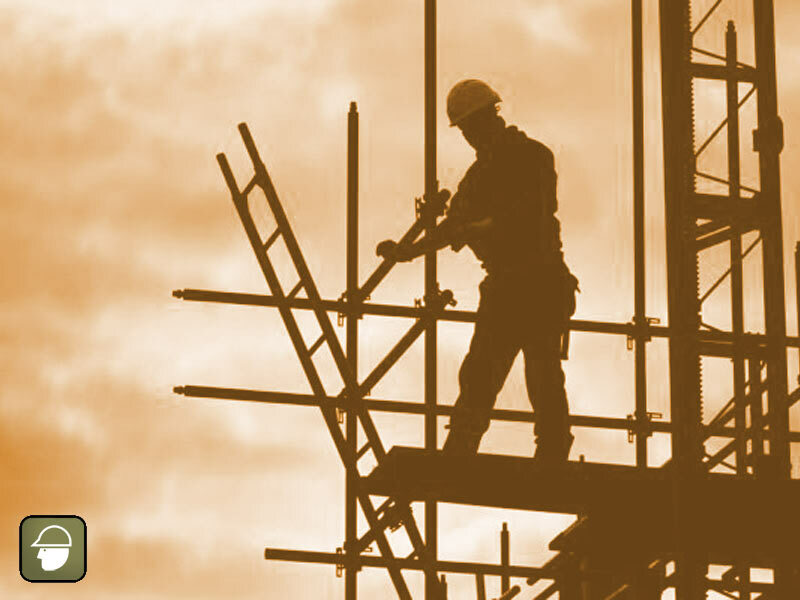 Ministry of Labor CPO-approved program providing workers with fall hazard awareness and hands-on training. Join an in-house course or request on-site training. This refresher course provides workers with 3-year recertification in Working at Heights, approved by the CPO of the Ministry of Labour. Join an in-house course or request on-site training. 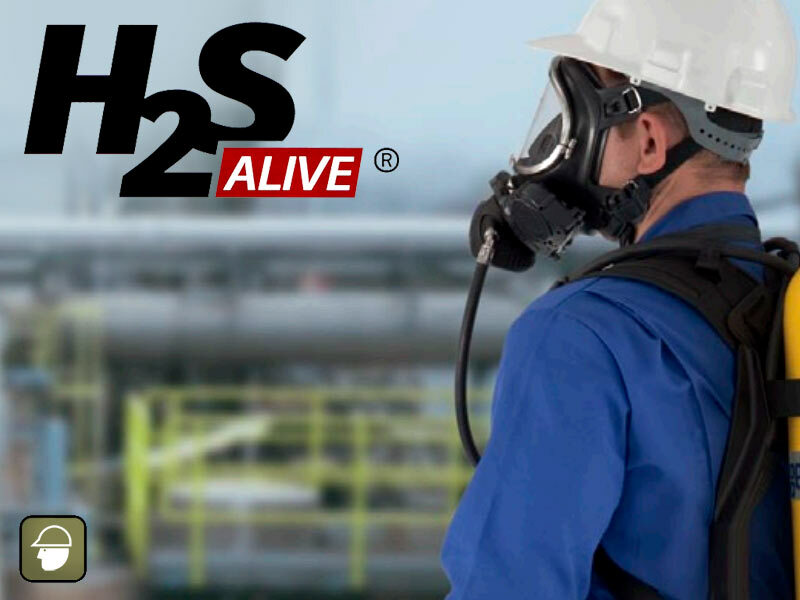 The official Enform-certified training program for working safely in and around hydrogen sulphide (H2S) environments. Industry standard requirement for oil and gas work. 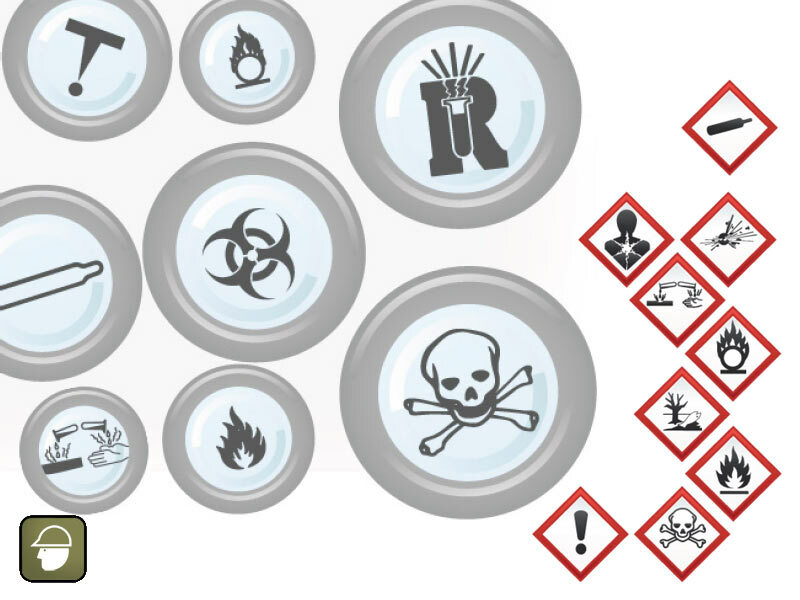 Workplace Hazardous Materials Information System training, including updates to the Globally Harmonized System (GHS). 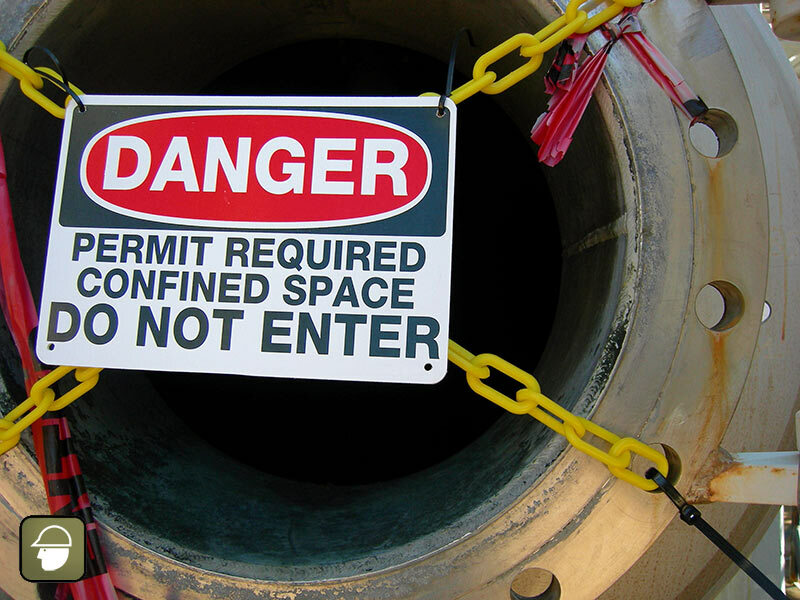 Learn about confined space requirements under the OHSA, recognize the major hazards, identify controls, and perform rescue. 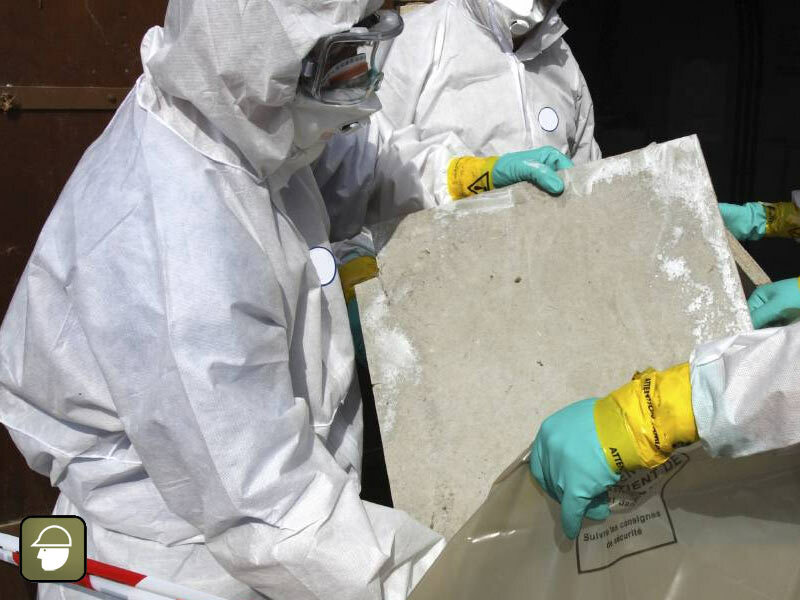 As of November 1, 2007, workers and supervisors who perform Type-3 asbestos abatement work are required to be certified to do their work. 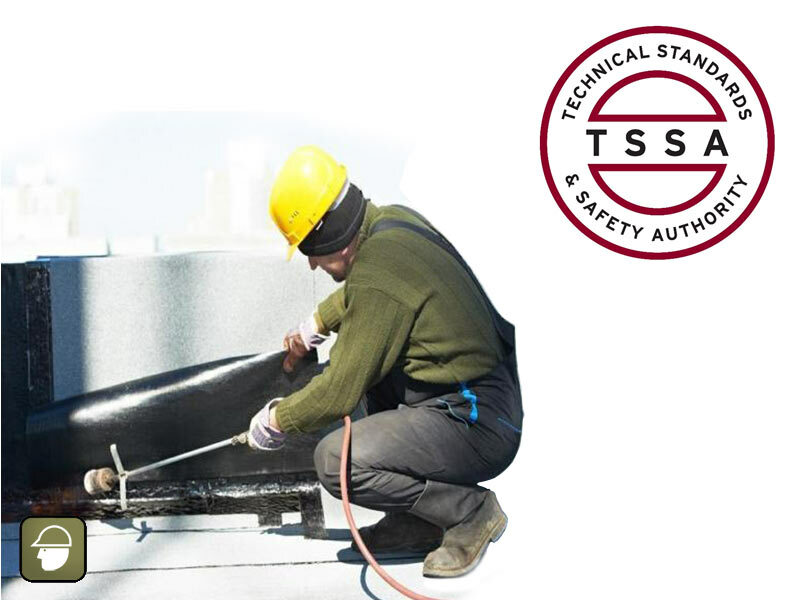 TSSA-approved training program for construction workers who use propane-powered equipment of less than 400,000 Btu/h. 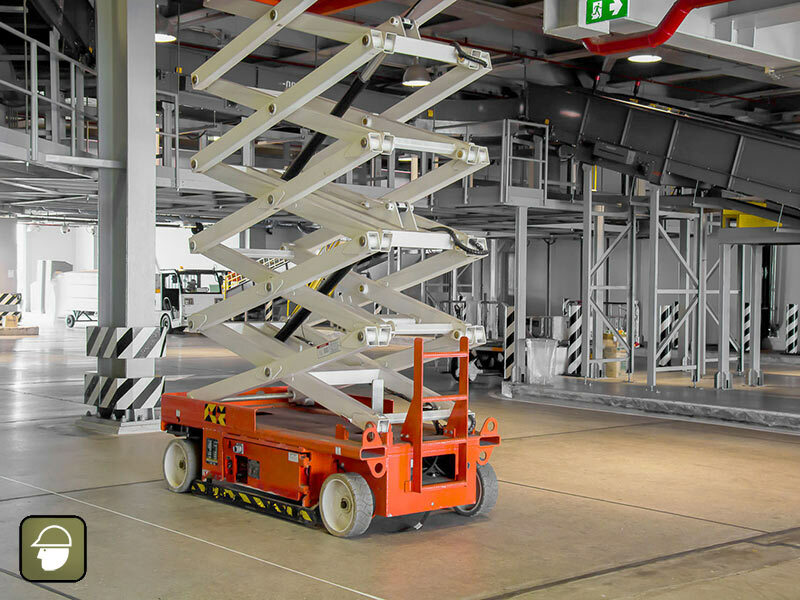 Training for personnel who work in or near PEWPs (Powered Elevating Work Platforms) to understand the hazards, regulations, and safe work practices to prevent accidents and injuries. 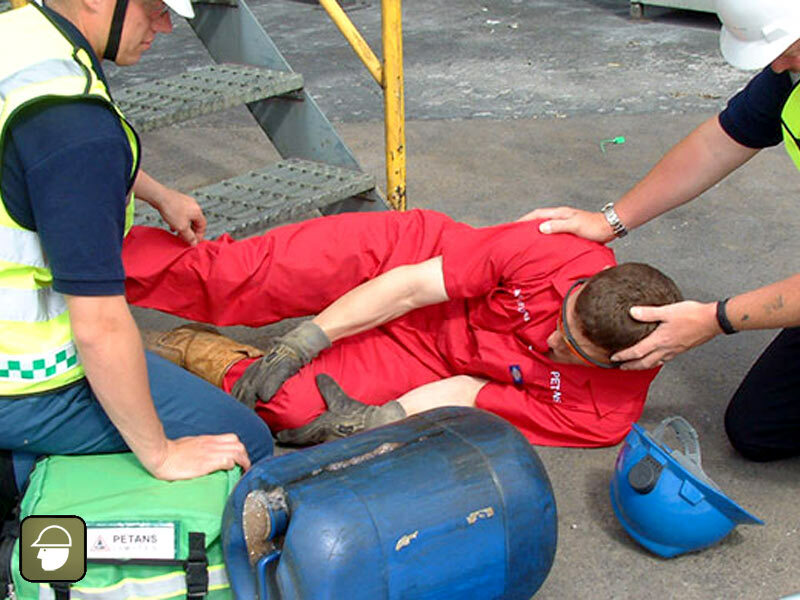 For the recreational boater or professional mariner, this Transport Canada approved course is similar to Standard First Aid with CPR, including Marine related topics.